Two things amazed me today. The first was that I was able to salvage a Zentangled tile from when I was playing around with brush pen markers. The second was the response I get when I re-post other bloggers’ helpful hints to writers –and artists. It really bothered me that I had messed up a tile. It wasn’t like I didn’t get anything out of the initial experimentation. It’s that I just left it in the raw state, looking rather plain but with livid primary coloration. The tile looked like I had taken a few colored Sharpies to it. I chalked it up to a learning experience, but the “unfinished” work still rankled. While finishing another tile that I started last night, I began to wonder if I could use color pencils to fix the mess of that ruined tile. Grabbing some pencils and the offending tile, I matched up some colors and managed to produce this. Meanwhile, my iPad has been binging with notifications about people “liking” all the re-blogs I posted. With a single exception of one that related to art a tad bit more than to writing, all the re-blogs were about writer’s tools, writing challenges, publishing tips and considerations, etc. I definitely get the idea that we are all hungry for information about how to figure out if our novel is too long or too short; if it needs prof spinal editing; if the topic is one that will sell in the current market; how long we can expect a particular trend to last; and so on. That means I need to start tracking down blog posts and re-blogs that relate to writing–the process, the markets, the trends, publication, and other topics related to getting published and having work sell. From the responses that other bloggers get from creating challenges and contests, it is also clear that a lot of us want feedback on our work. Not just any feedback, but honest feedback, even though we know we might get our feelings and pride hurt, no matter how gentle and helpful comments are. Maybe I will try to post helpful re-blogs once or twice a week. Since one of the re-blogs related to finding a writers’ group to join, maybe I should re-open an experiment I started over a year ago–maybe two years ago–for members to post work for honest criticism and suggestions. If you can, please help me figure out what we can do together. Without some feedback, I will simply try out different things and see what flies with my blog’s followers. 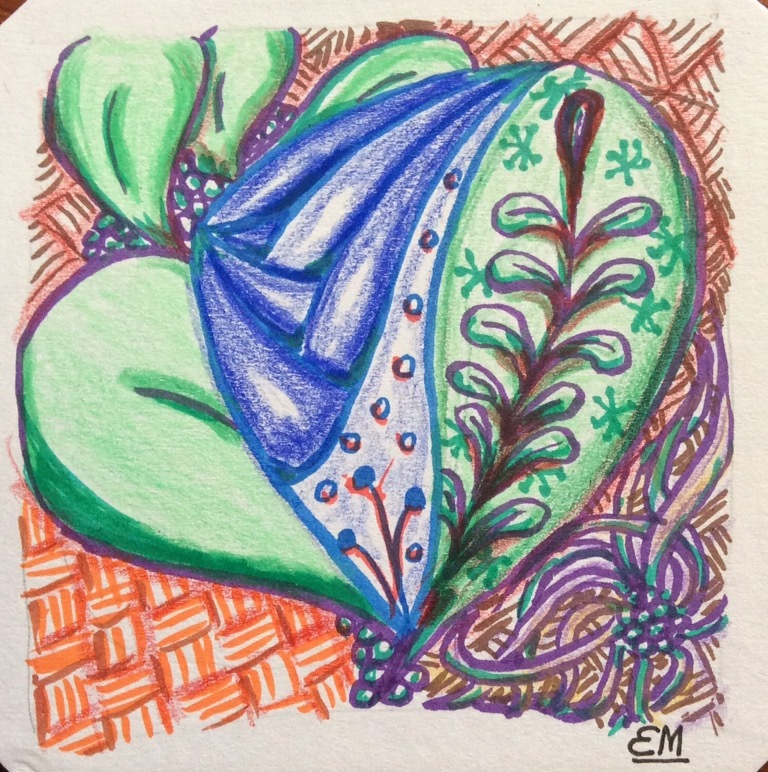 This entry was posted in Art, writing, Writing process and tagged Publishing, Writers Group, writing challenges, writing tools, Zentangle. Bookmark the permalink. Your simple and unassuming writing style is, to me, infectious. Thank you for nominating me. However, I must decline at this time. Libby, all your posts are worthy. I have been sticking to re-blogging tips for bloggers and writers, and publishing a review of a book fits right in. If you don’t mind, I will wait until tomorrow to re-blog, as I have found that things get lost if too many posts go out in a single day, especially to people who use their email for notifications. For those, all posts of a single day go out in one message, and not everyone looks beyond the first post or two. Re-blogging your work should be on a day with one or two posts at the most. 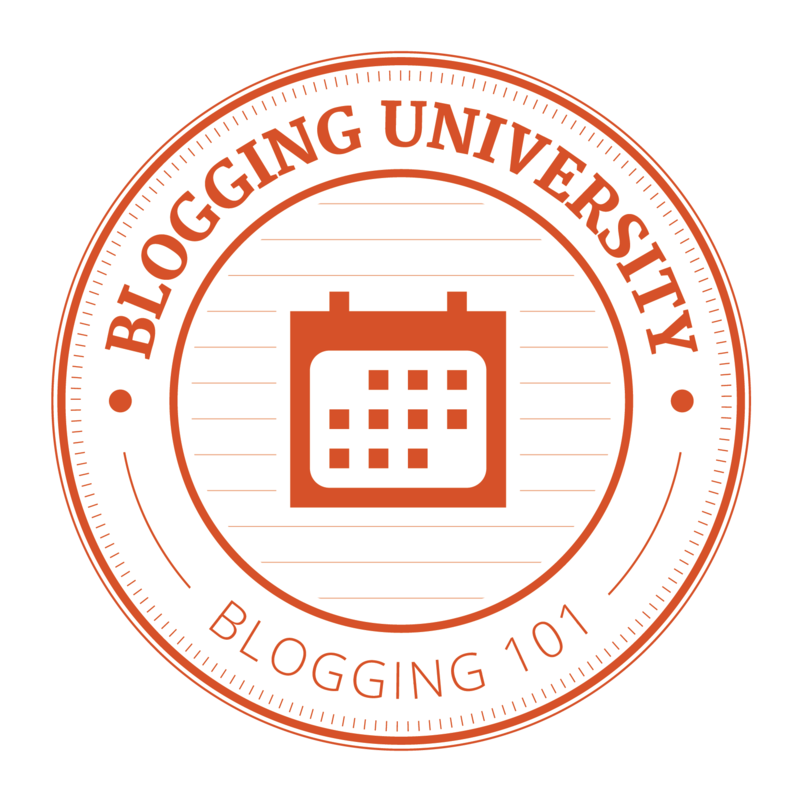 You’re doing the right thing in taking the Bloggers U classes. They change them up every now and then, so that there is usually fresh material. And the courses seem to keep up with all the WP updates and enhancements. thanks so much for taking the time to look at my posts. yes, a day with not too many other posts sounds a wise choice. i really appreciate your support.